Myofascial release (MFR) is an effective tool for managing stress. Everything we teach is geared toward improving your ability to walk with proper body mechanics so that every step you take contributes to your health and doesn’t cause deterioration. This complete series of exercises can transform your health by teaching you simple exercises and tools to shape your walking habits in a healthy way. Our solutions are simple, inexpensive and produce long-term results. This leading-edge approach is based on the science and physics of alignment and the newest breakthroughs in addressing fascial restriction. We’ll be sending periodic updates, cool deals, and useful information you’ll definitely not want to miss! 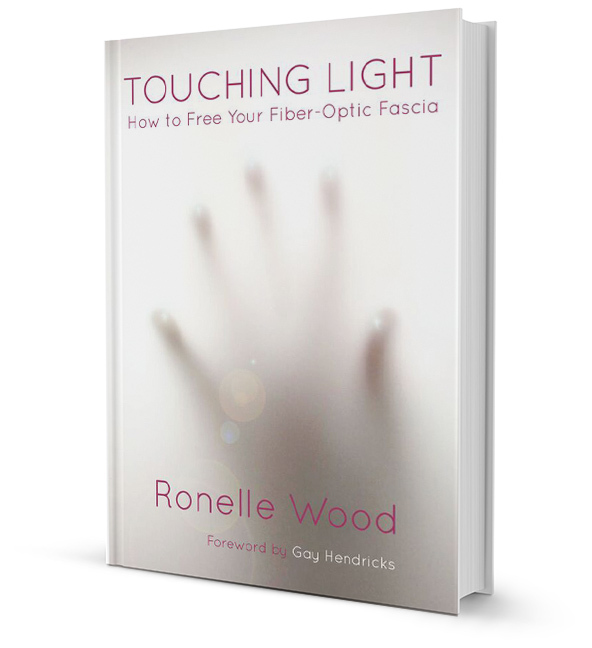 This cutting-edge book reveals the empowering truth that can change how you view and treat your whole body! I have been a student of the Ojai Healing Movement about 4 or 5 months only going once a week to the Friday class which is an hour and a half and quite a workout for me. My body has so improved from these classes that I finally went for a private session with Ronelle. I thought she would work with me helping to pick out some stretching positions specific to my body. What a surprise to learn that she was going to do Myofascial Release on me at the same time. For years my lumber area has always felt like the muscles around the spine are constricted and I can never get them to relax no matter what I have done to achieve that. I told Ronelle this, and she magically helped my body out of this constant constriction. She broke the patterning that I could not do myself. It is hard to find the right words to describe the improvements that have taken place since attending the Body Alignment classes. I can say that my body feels so toned and strengthened and there are areas that have become completely free of habitual constrictions from repetitive work positions like sitting and using a computer and mouse daily, 8 hours a day for years. I have been able to clear so much blockage in my arms and knots in my back that have been there for YEARS! Not to mention correcting my alignment and how I walk. Ronelle is so knowledgeable, communicative and fun it has been a great joy to use this information to re-educate my body to how it once felt back when I took it all for granted. 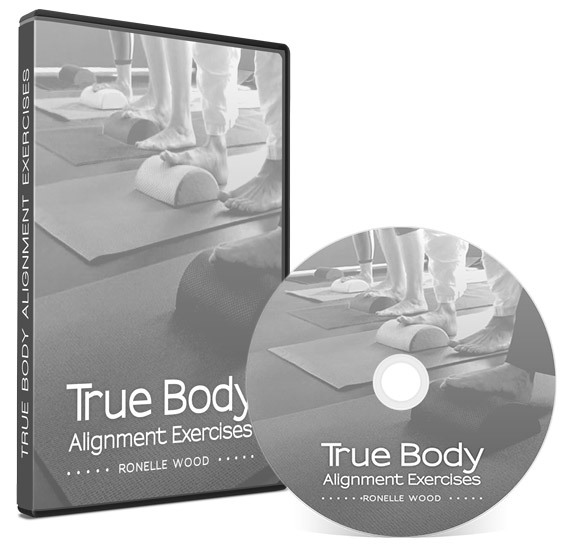 I highly recommend the True Body Alignment classes and a private session to really hone into your particular problem areas. I so appreciate you Ronelle and send my very best wishes for you and the work you are doing.